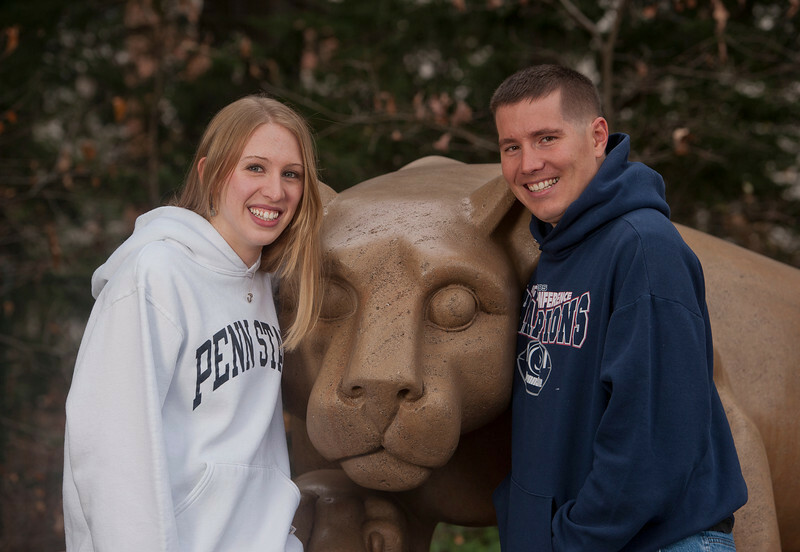 Kevin & Fay are good friends of mine via Penn State Blue Band ties - Kevin is a former drum major and a fellow Central Pa. native. 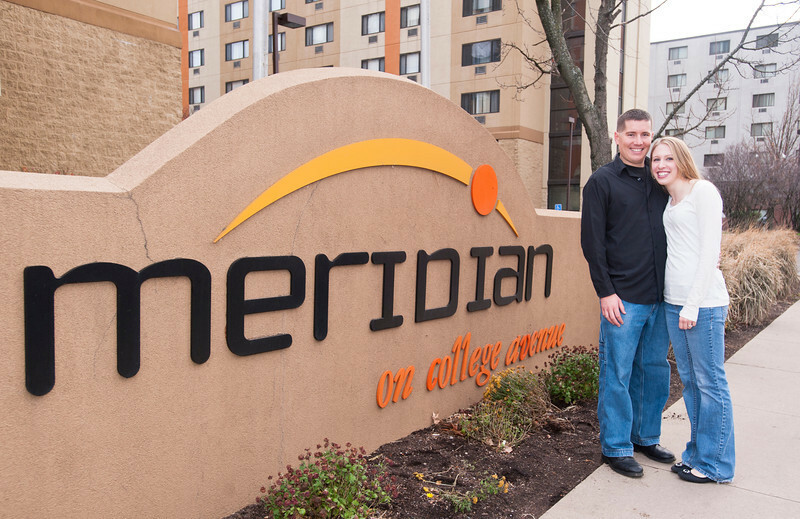 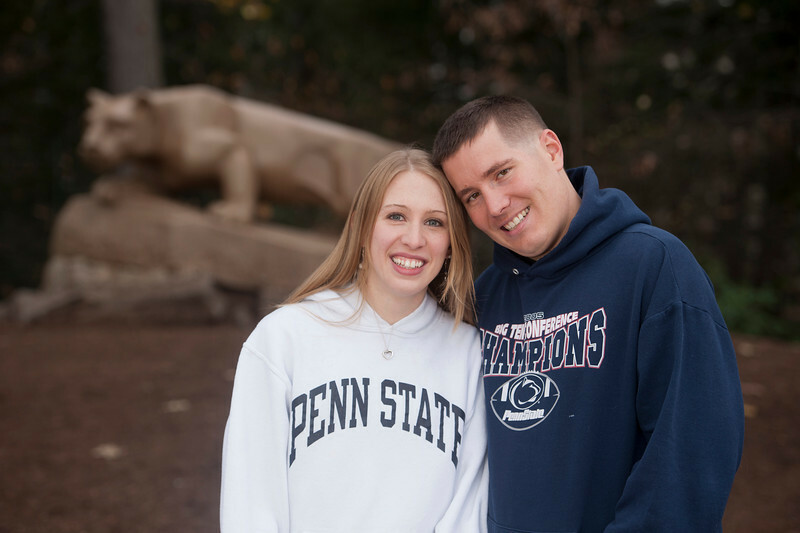 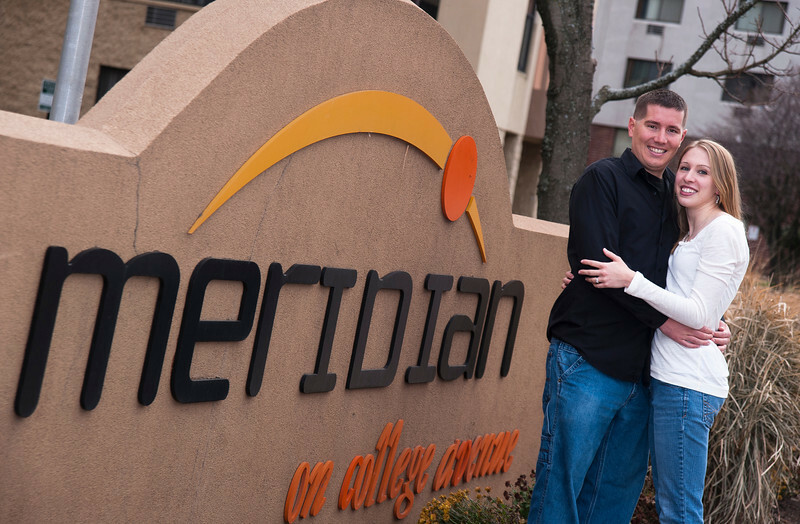 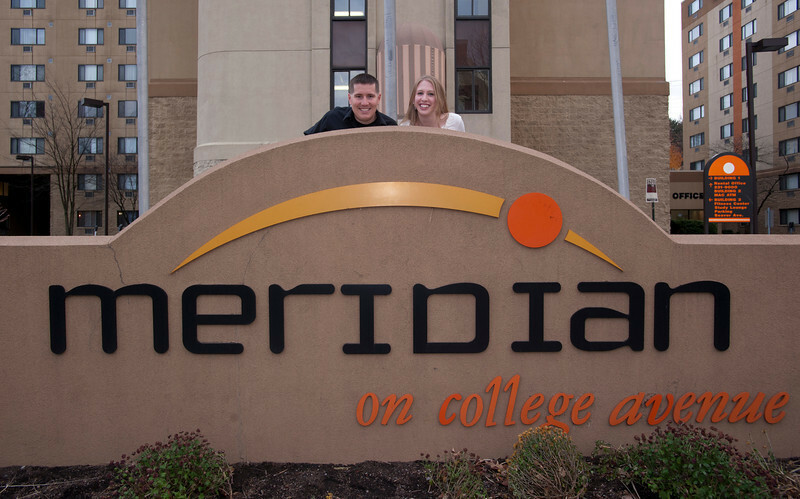 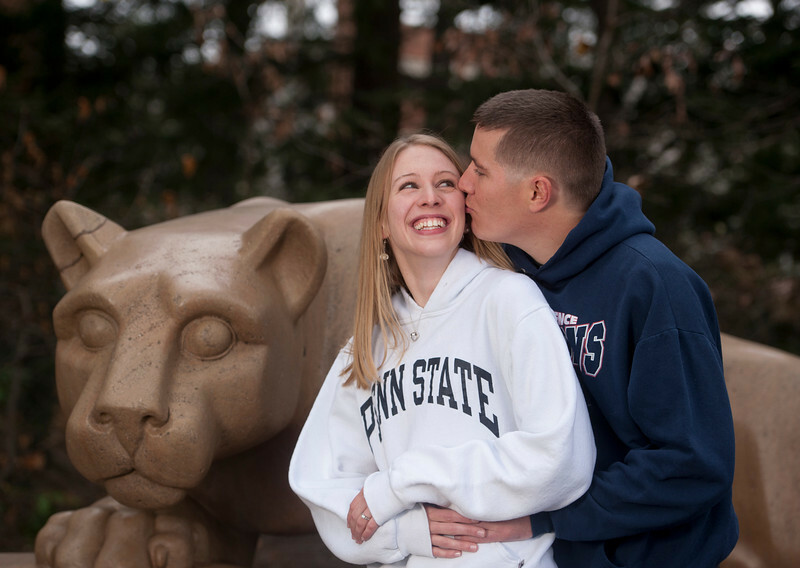 Fay and Kevin met via the Meridian apartment complex, and the rest is a fun blue and white history. 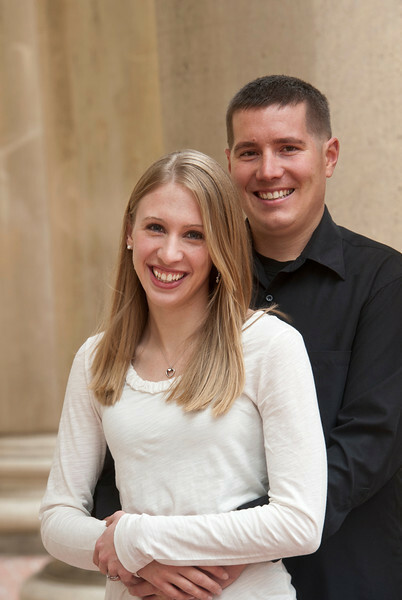 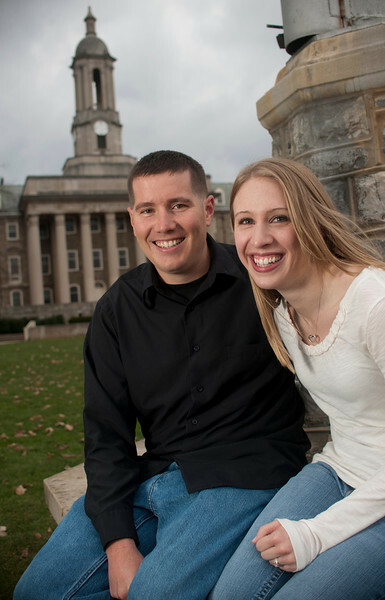 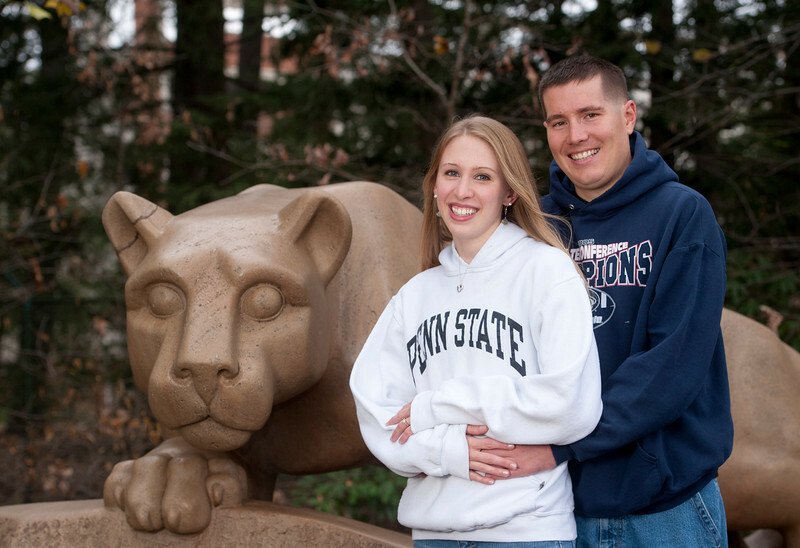 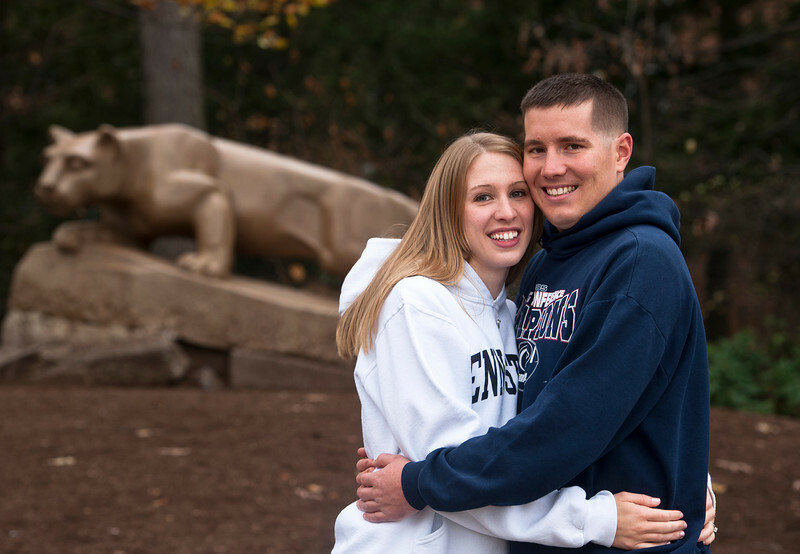 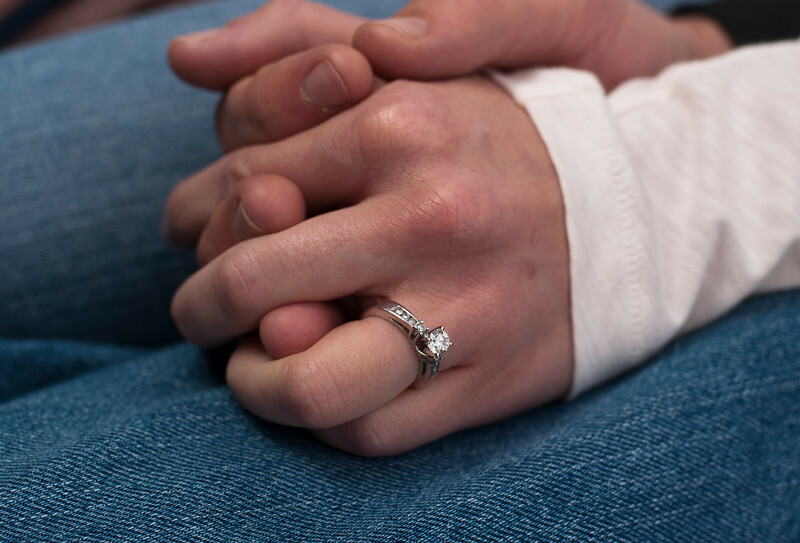 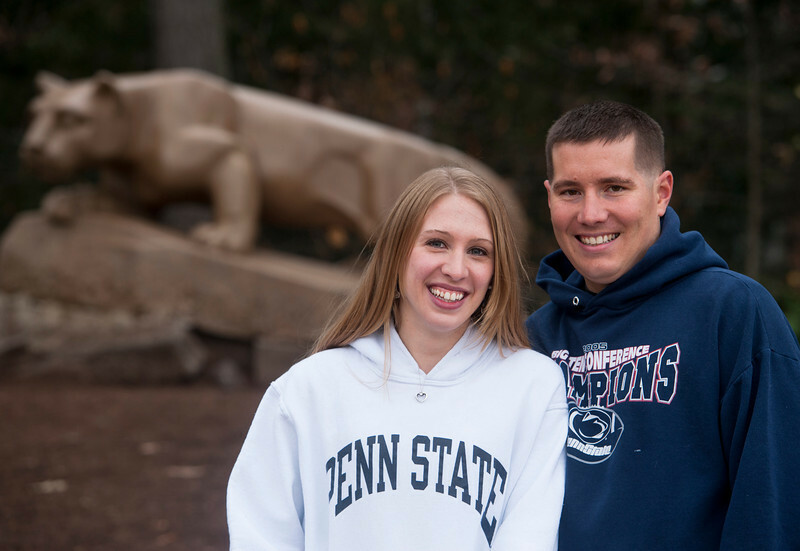 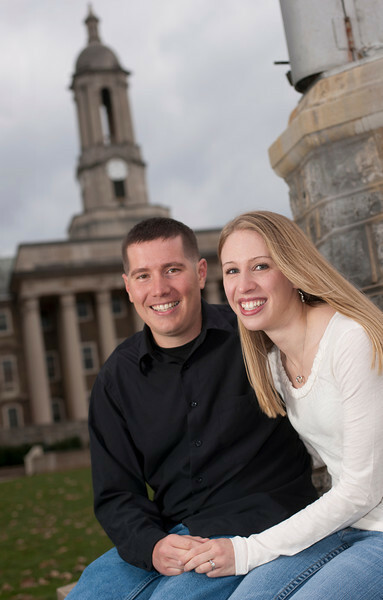 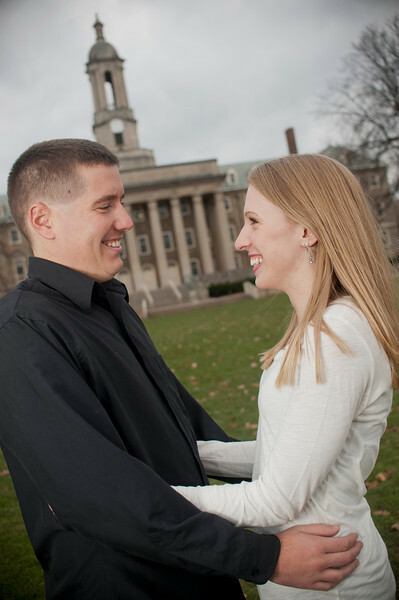 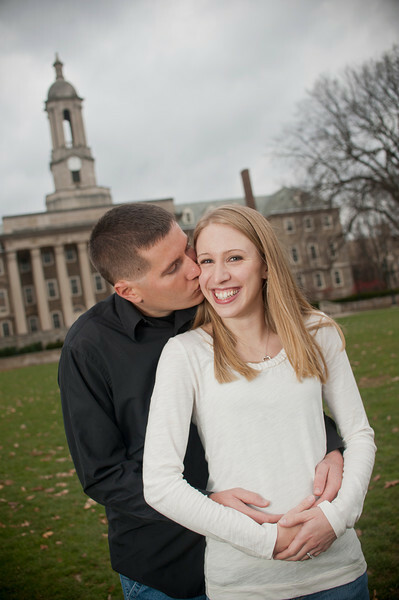 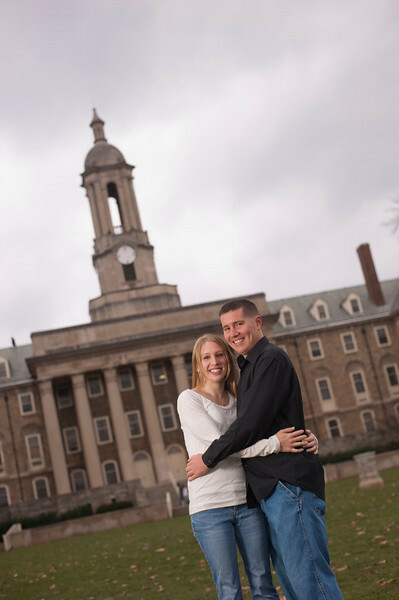 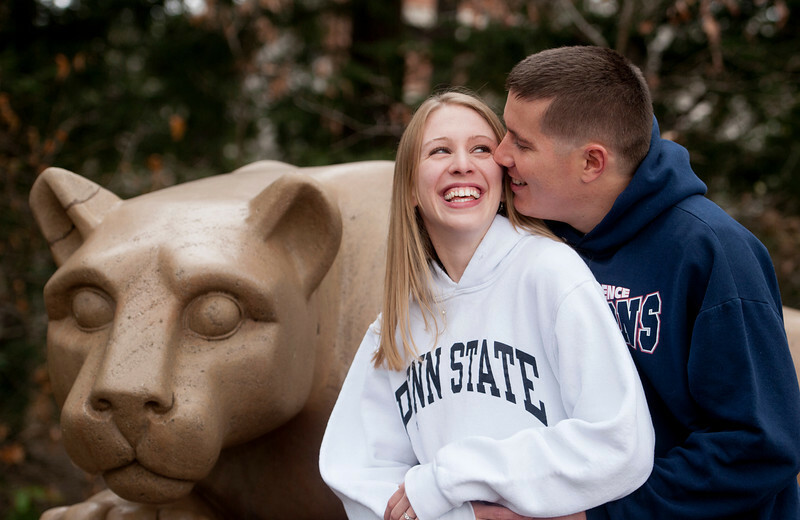 We had a neat engagement session in November 2011 on campus.